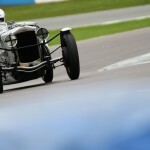 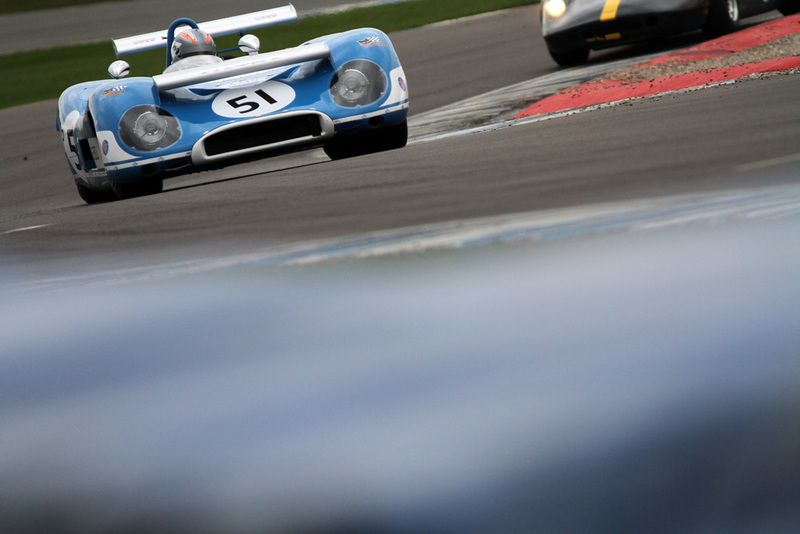 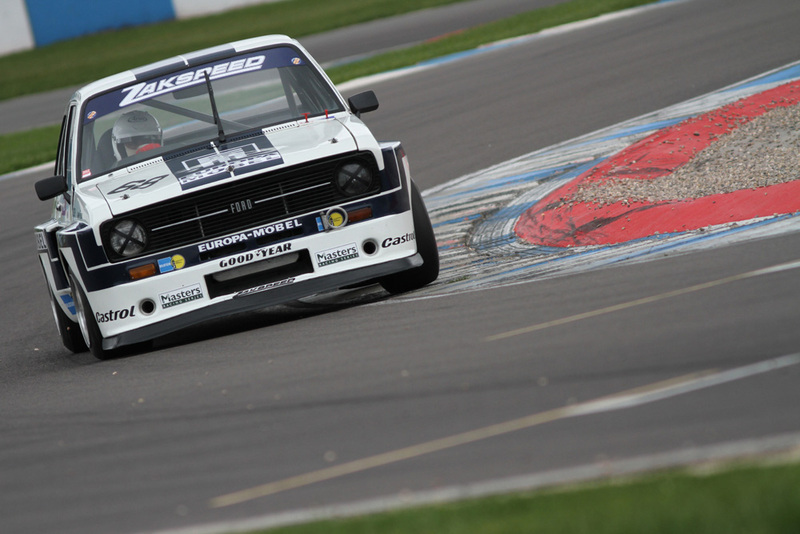 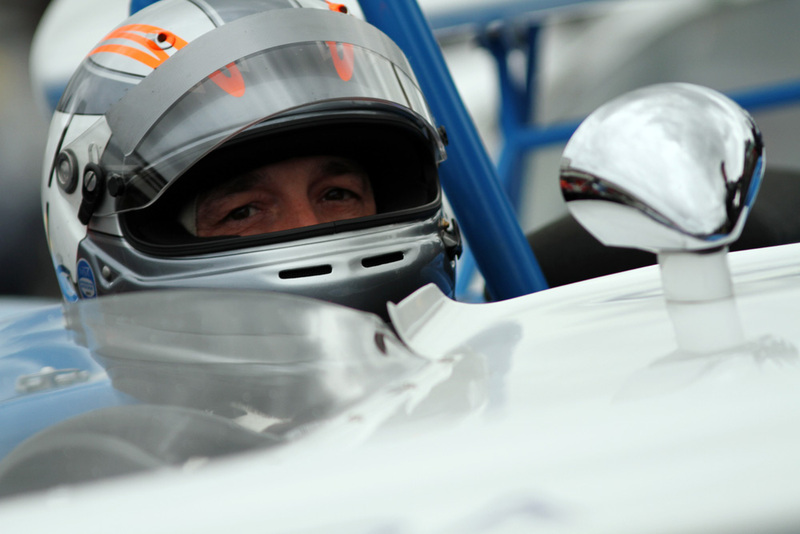 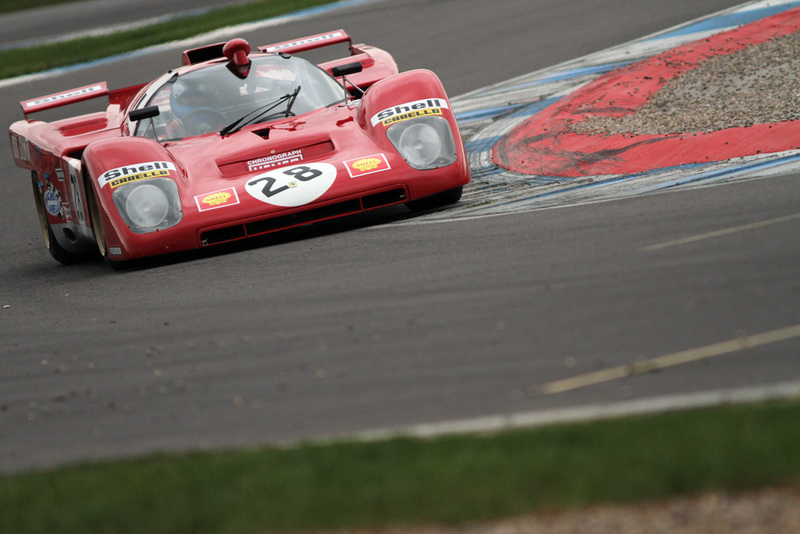 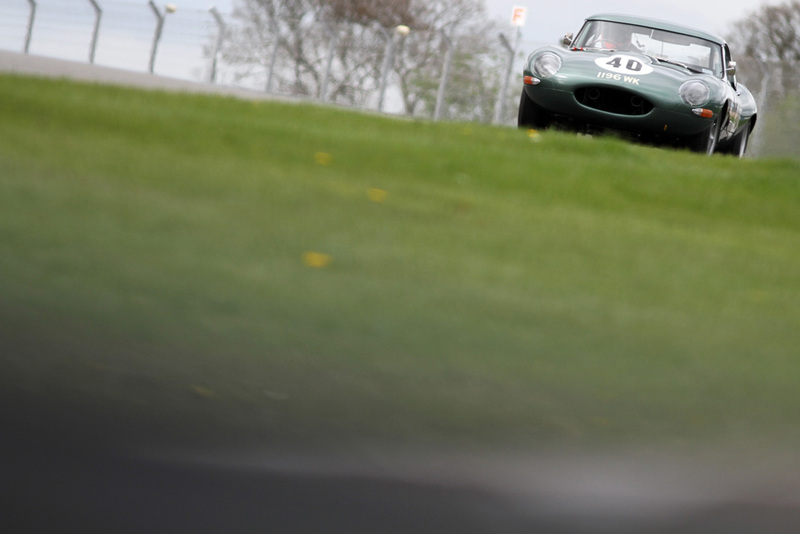 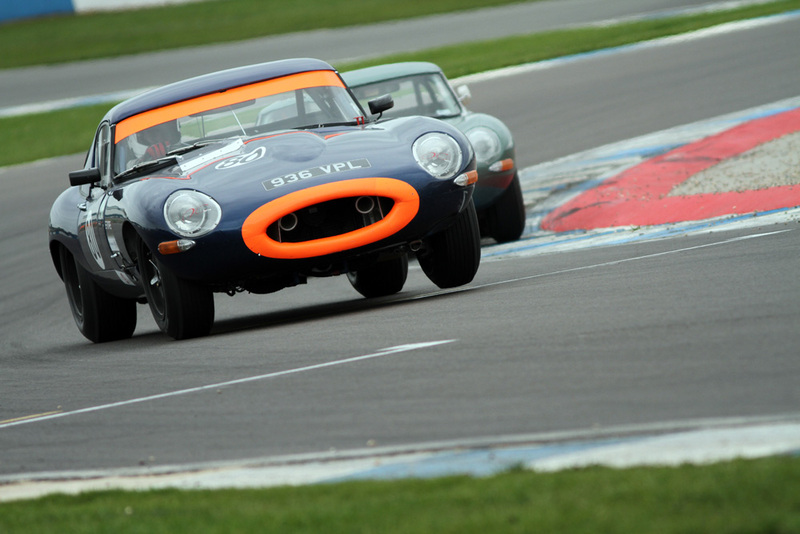 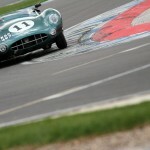 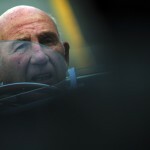 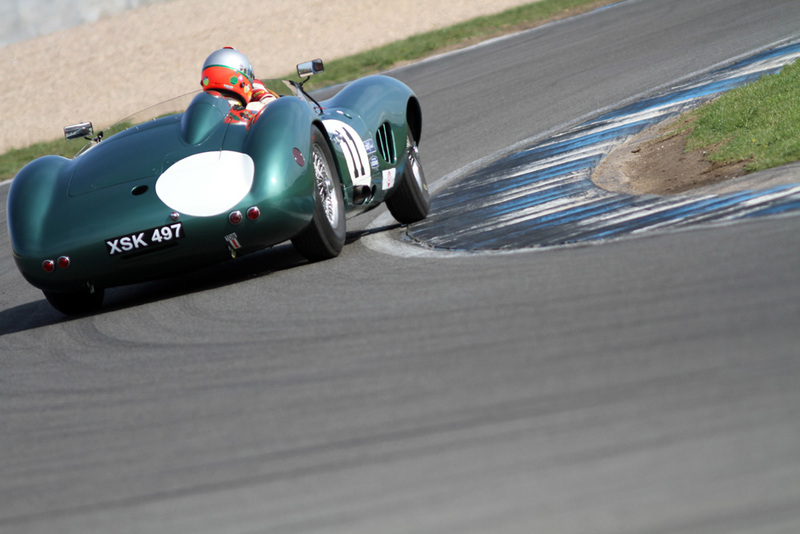 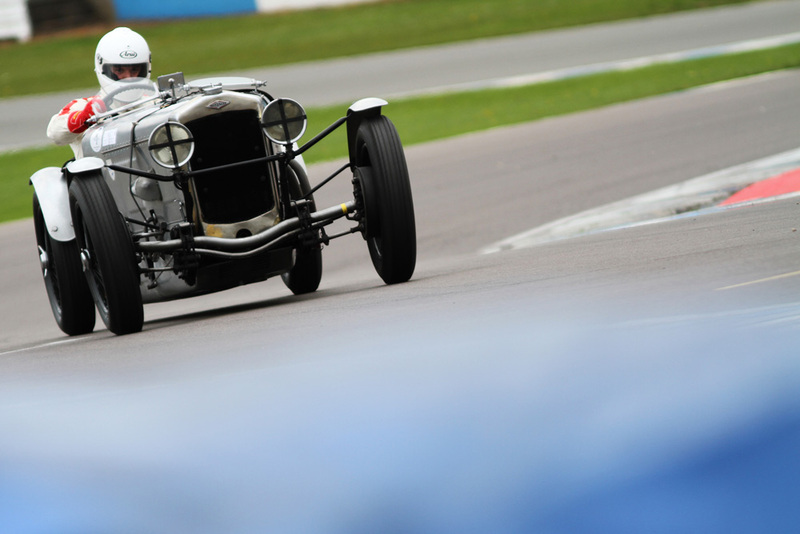 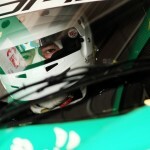 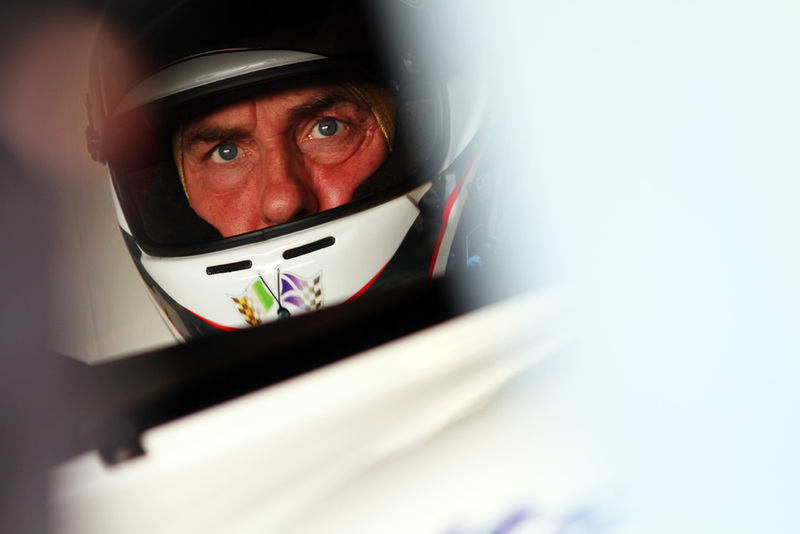 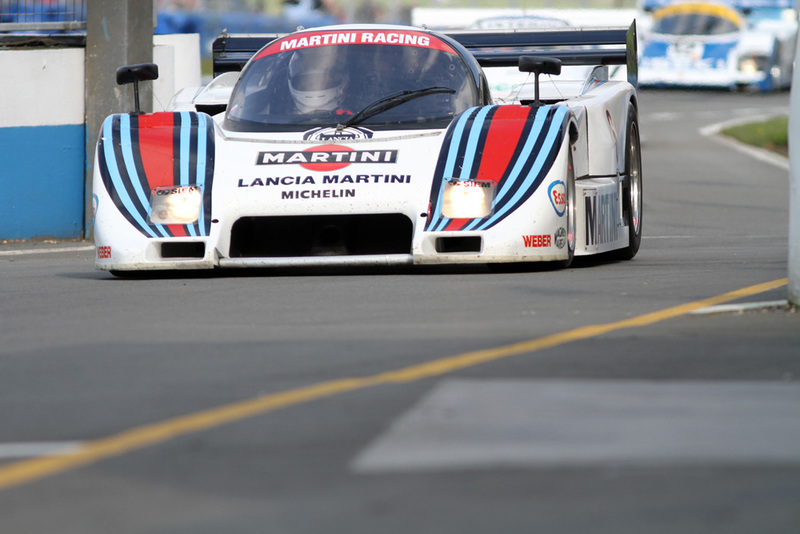 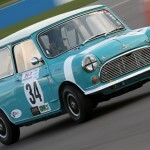 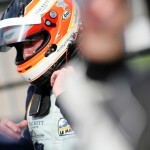 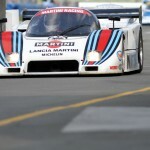 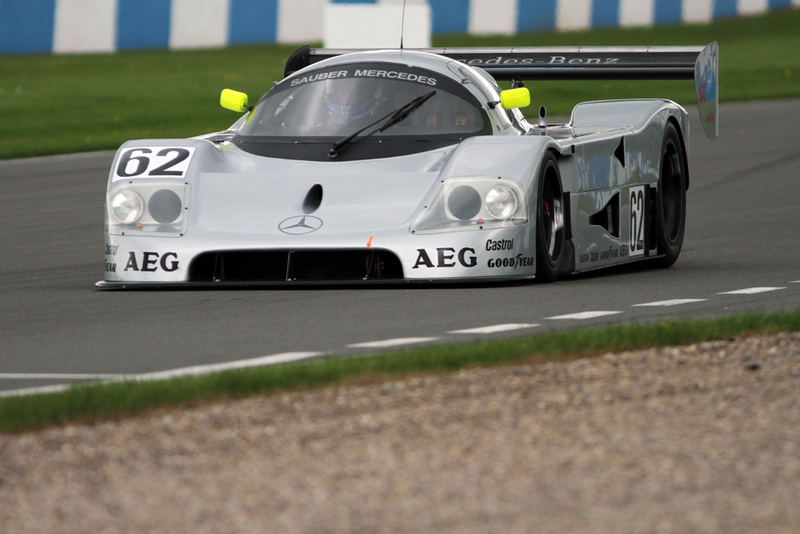 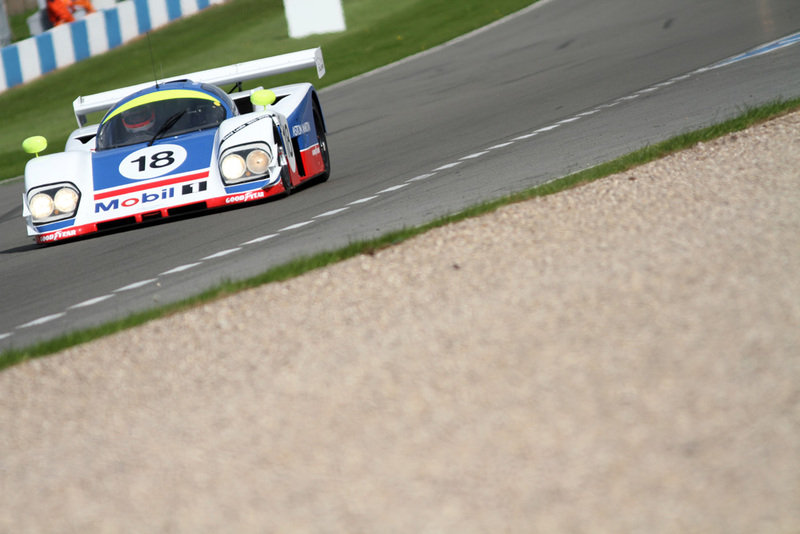 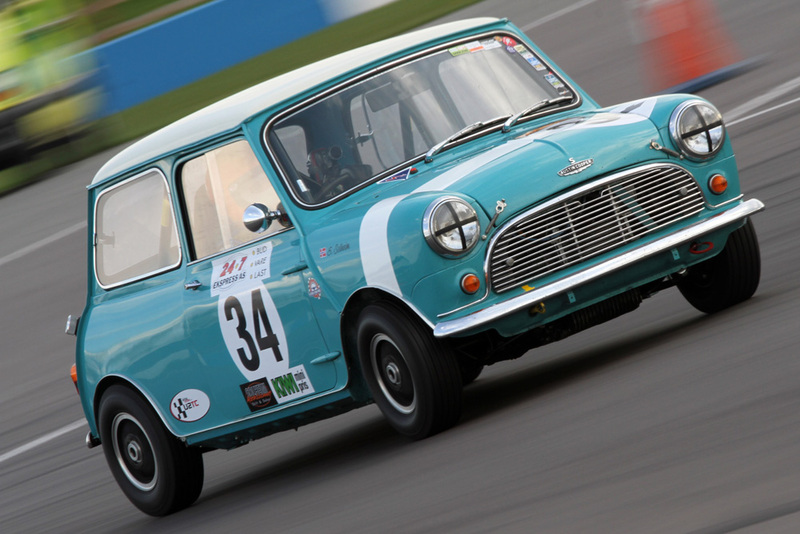 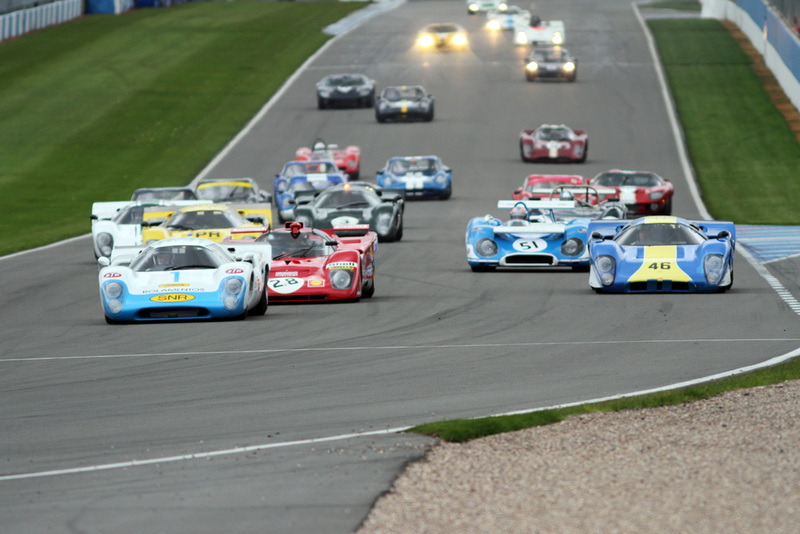 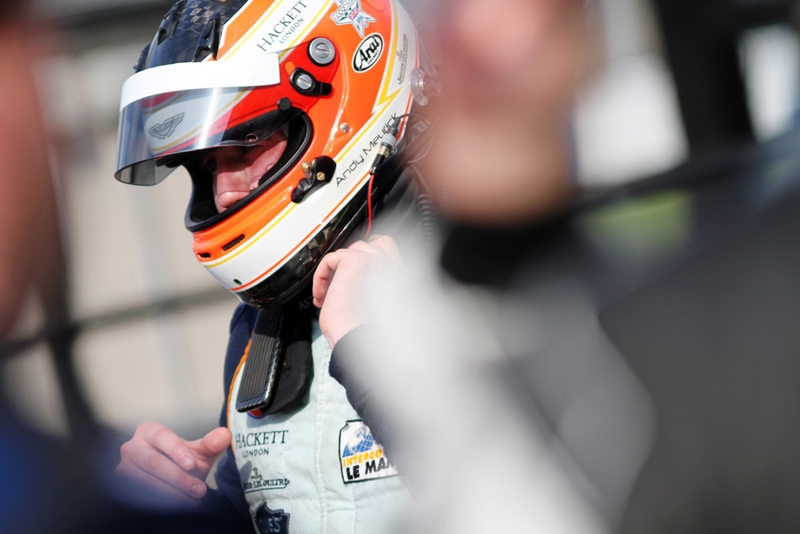 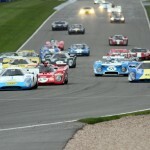 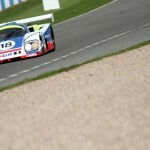 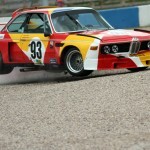 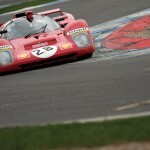 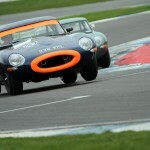 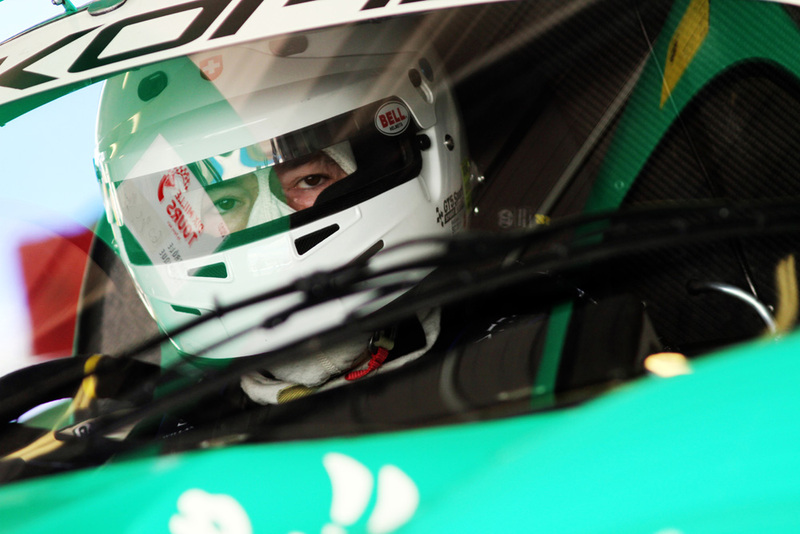 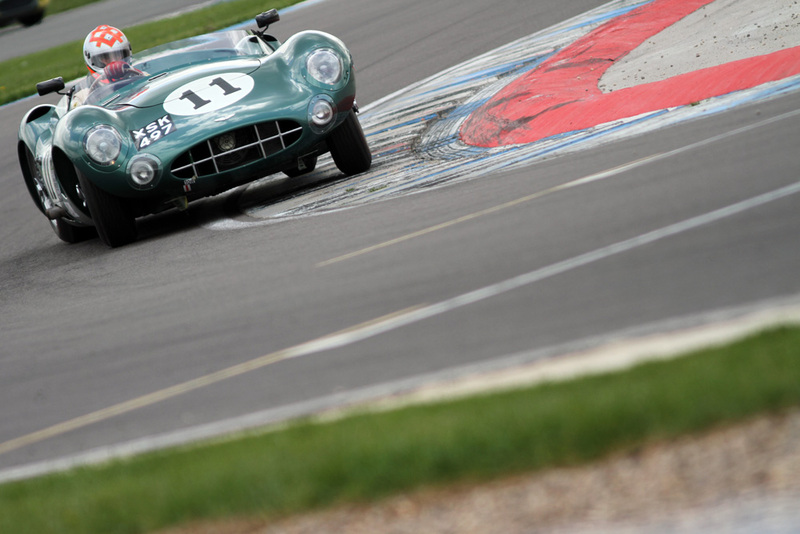 A selection of photos from the 2012 Donington Historic Festival. 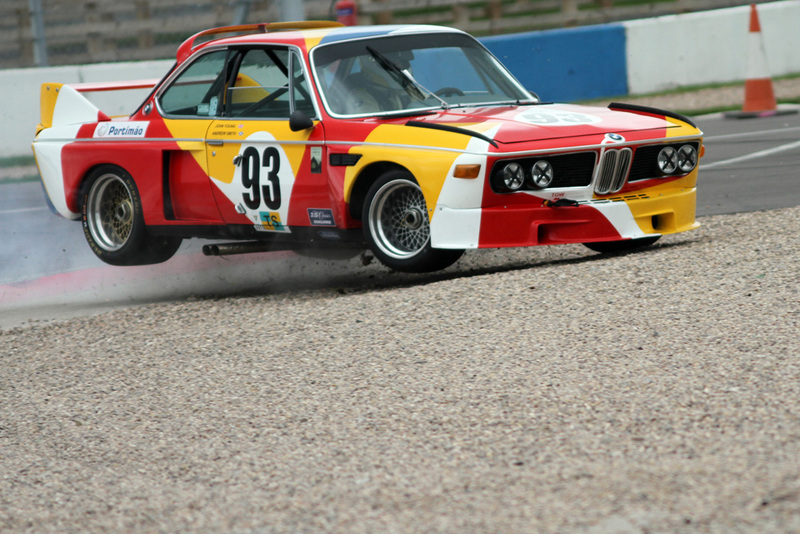 One of our competition winners, Matthew Barrington, kindly sent us some photos from his visit to this years Donington Historic Festival. 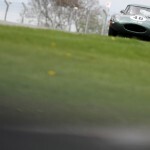 He also happens to be a bit of a photography expert (in my opinion anyway), given he has his own photography website as well. 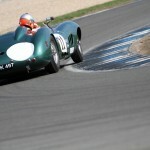 Check our Matthew’s website MBrace Photography. 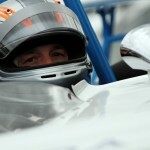 You can also check more pictures like this on his Flickr page, Facebook page or on Twitter. 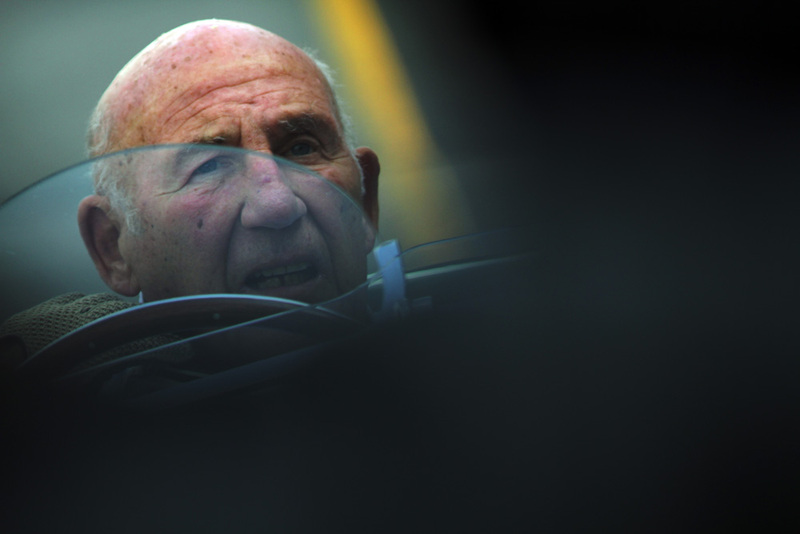 This guy gets around hey. 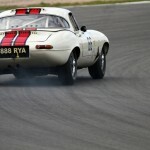 Hope you enjoy the pictures. 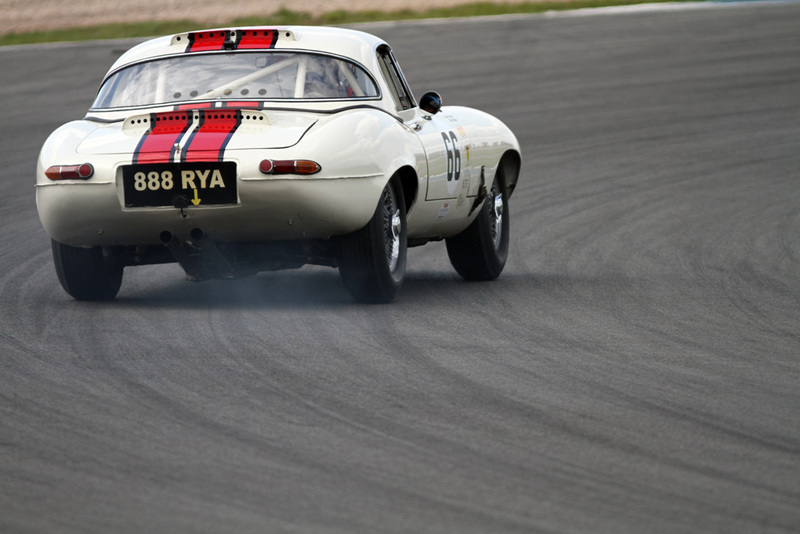 Don’t forget to subscribe to our newsletter, so you don’t miss out on our classic car show and motorsport event free ticket competition give aways.